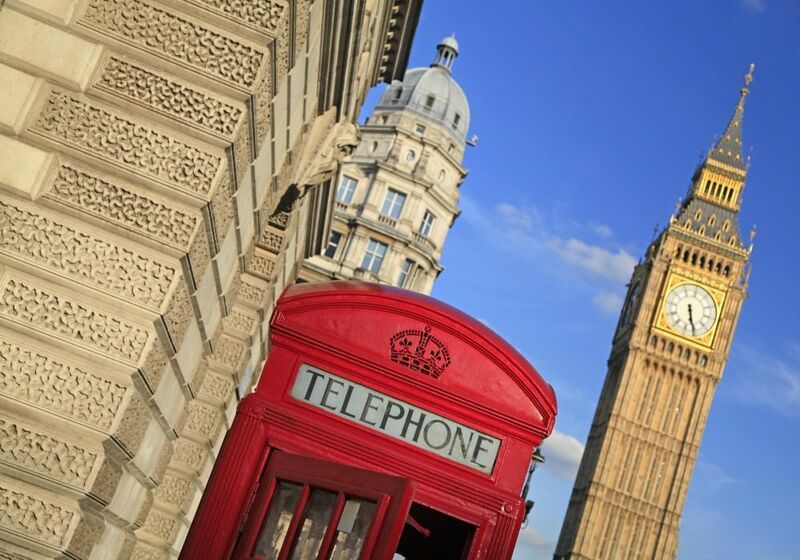 Visitors flock to the Tower of London to see the incomparable Crown Jewels, hear the stories of King Henry VIII and his 6 wives (2 of them were beheaded here) as well as to meet the world famous Beefeaters. 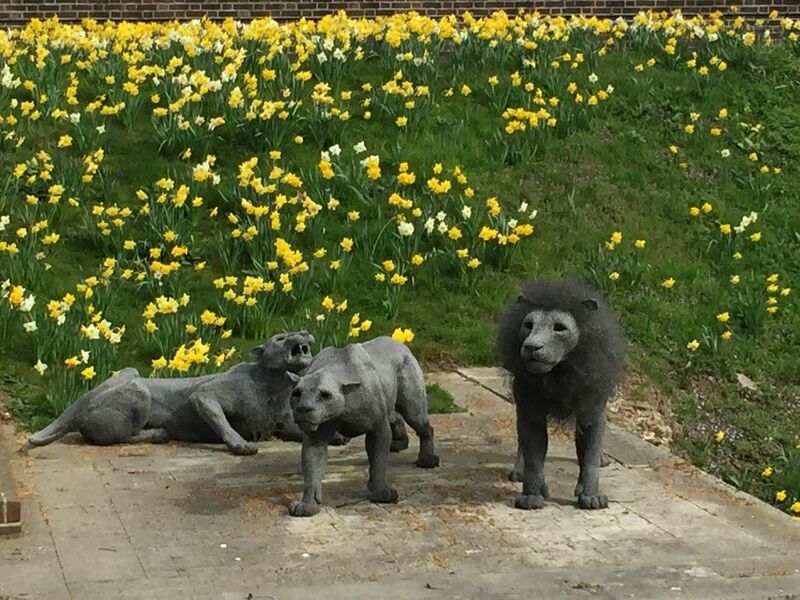 When we take people round on a tour there, one of the most common questions is about the spectacular wire mesh animal sculptures dotted around the complex. From lions to baboons and even an elephant they seem a little incongruous until you know the story behind them. 1. Why are the sculptures there ? They are a nod to the heritage of the Tower. Medieval Kings around Europe used to give each other rare and exotic animals as gifts. It was relatively common for great Kings and aristocratic rulers to have a menagerie of wild animals. Emperor Charlemagne had one as far back as the 8th century! William the Conqueror had established a small menagerie at his manor in Woodstock, near Oxford, but over time the most prominent one was established at the Tower of London. 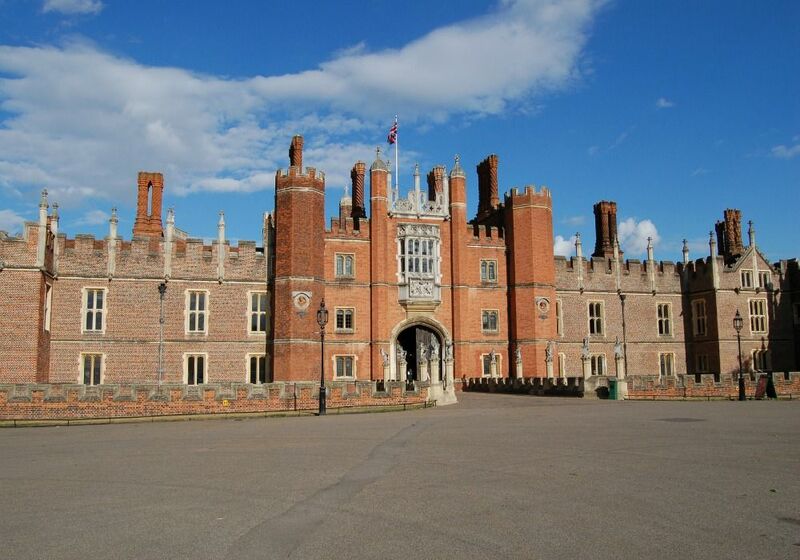 It remained the royal Menagerie of England for 6 centuries. 2. What different animals used to be there ? In 1235, the Holy Roman Emperor Frederick II gave King Henry III of England 3 ‘leopards’, which were probably actually lions, as a gift. Frederick has just married Henry’s sister Isabella so wanted a special gift to underpin their special relationship. The lions were apparently to compliment the 3 lions on Henry’s shield. The symbol of 3 lions had first been used as a Royal Emblem by King Richard I (aka Richard the Lionheart) in the late 12th century. It denoted his role as King of the English, Duke of the Normans and Duke of the Aquitaines. This coat of 3 lions still appears on the shirts of the England football and cricket teams today! By the time of the reign of King Edward I (1272-1307) an official position had been created known as Master of the King’s Bears and Apes, later renamed as Keeper of the Lions and Leopards. In the late 18th century an ostrich became famous for apparently being able to digest iron ! Sadly this didn’t prove to be the case as when the now dead ostrich was examined, it was found to have more than 80 nails. 3. Were people allowed to visit the animals ? The Tower monkeys who lived in a furnished room where visitors would be amused by their antics and human like behaviour. A guidebook from 1810 tells us that ‘formerly several monkeys were kept, but one of them having torn a boy’s leg in a dangerous manner they were removed’. A zebra who seemed to like beer and would run off to the soldiers’ canteen to have a drink. She apparently allowed a boy to ride her round the Menagerie yard and roamed around the rest of the Tower with her keeper. 4. What happened in the end to the real animals ? The Tower Menagerie had been open to visitors. During the 18th century, the price of admission was three half-pence, or the supply of a cat or dog to be fed to the lions. As the 19th century progressed however, attitudes towards animal captivity changed and the sheer size of the Menagerie made it untenable. In 1831 most of the animals were transferred to the recently established London Zoo although some were sold off to the American showman P.T. Barnum and went on tour over there. It was finally closed in 1835 on the orders of the Duke of Wellington, victor of the Battle of Waterloo. 5. Who made the animal sculptures and how ? 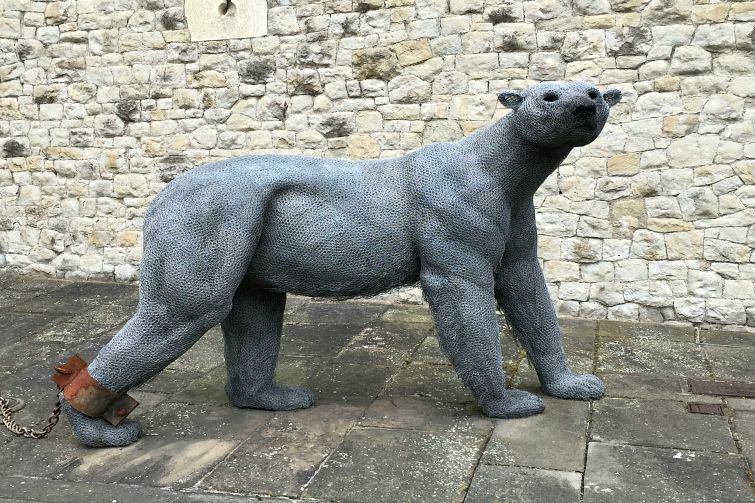 Kendra Haste is a sculptor and member of the Society of Wildlife Artists (SWLA), a charity who use works of fine art to try and increase the world’s appreciation of wildlife. Perhaps unusually Haste focuses full-time on the animal form for her sculpture and even more unusually uses galvanized wire as her medium of choice. Haste first studies the animals meticulously. She painstakingly utilises layer upon layer of galvanized wire, which is twisted and sometimes painted to produce the final effect – an appearance that is eerily close to the original animal itself. Even small details such as muscle definition can be clearly made out, reminiscent of the great marble sculptures of Ancient Greece. 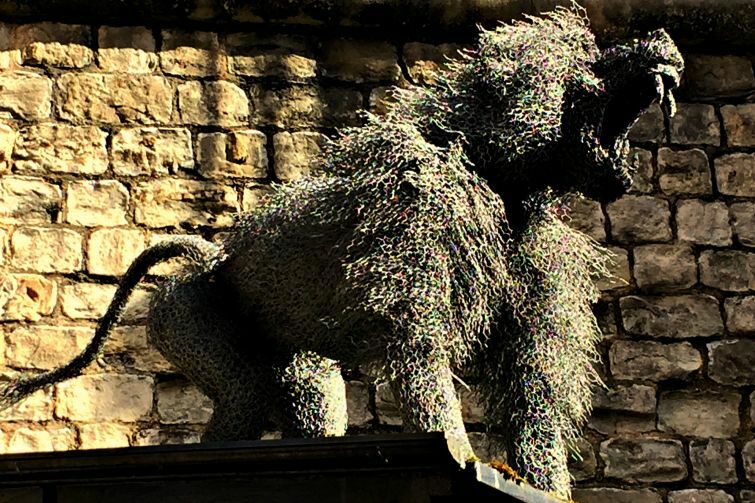 Without these galvanized wire sculptures, we might easily forget the rich heritage of the Tower Menagerie. It seems apt therefore to leave the last word to the artist herself; Kendra Haste “I try to create a sense of the living, breathing subject in a static 3D form..” When you look closely at these beautiful sculptures, it can sometimes feel that they really are coming back to life. 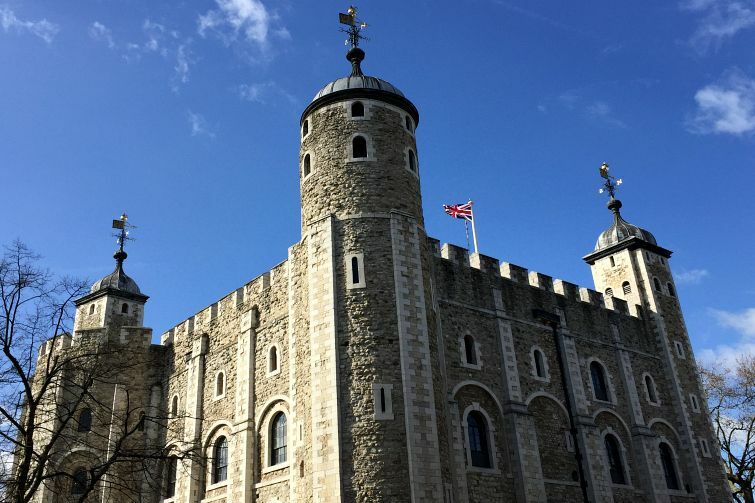 To get more inside knowledge about the Tower of London, join us for a guided tour. 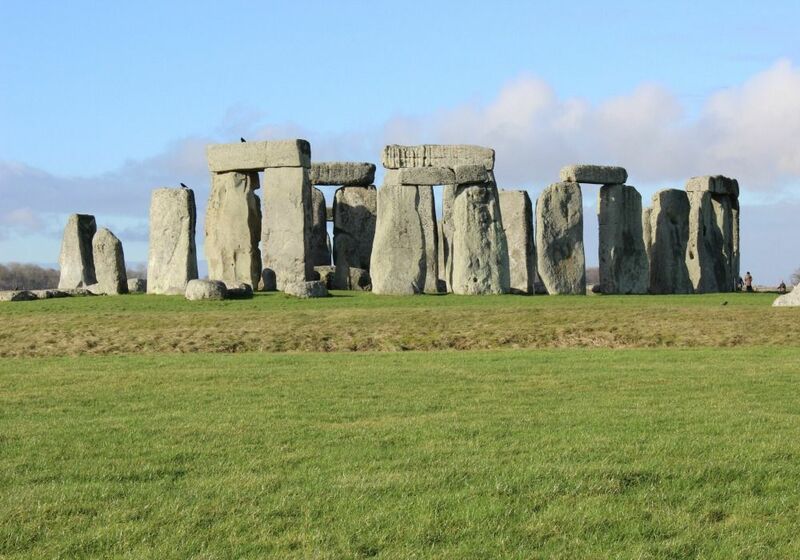 7 Things You Should Know About Stonehenge Magna Carta – The Most Important Document In The English Language ?